While Mortal Kombat X’s PC port has had a few issues, Mortal Kombat XL is hitting PC soon along with a patch that’s aiming to fix the PC port’s problems and answer the problems that players have been having for too long now. As for the MK XL part, it’ll be a completely updated package of MKX that adds the DLC characters, skins, and patches that’ve been introduced to the game in one package since 2015. NetherRealm Studio’s Mortal Kombat XL will be available on October 4th for $25 and drop alongside the patch that fixes the PC’s problematic online modes. Mortal Kombat XL for PC will be available for purchase Oct. 4, 2016. 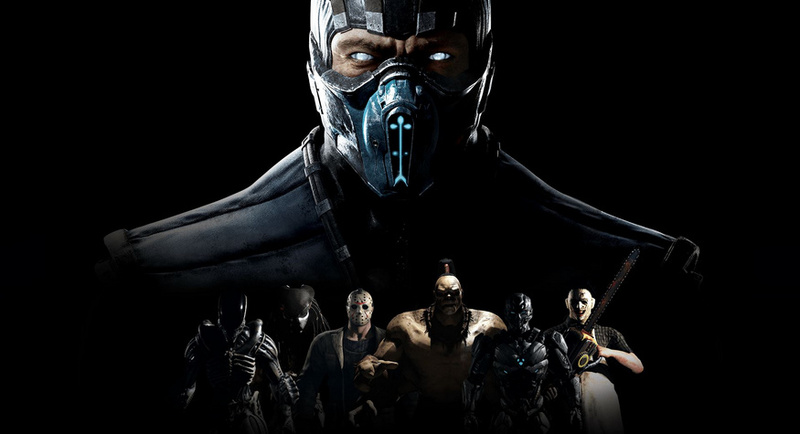 Originally developed by NetherRealm Studios, Mortal Kombat XL is adapted for PC by Qloc. Additionally on that day, current owners of Mortal Kombat X on PC will be able to download the latest patch for free, giving players access to all of the latest balance updates as well as the enhanced online experience, that was available in the recent beta test for the game.